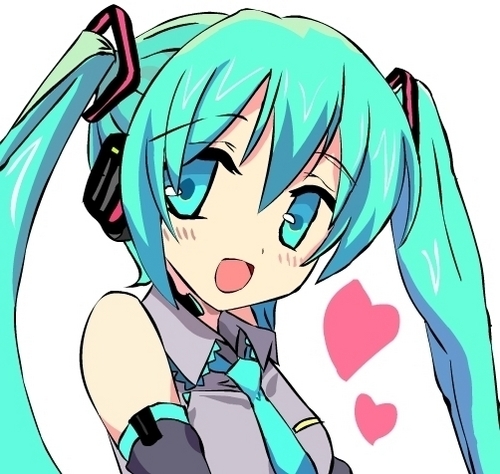 miku hatsune. . Wallpaper and background images in the 初音未来 club tagged: kawaii cute girl vocaloid hatsune miku anime. This 初音未来 photo contains 动漫, 漫画书, 漫画, 卡通, and 漫画卡通. MIKUUUUU AND RINNN 日本漫画 COVER!! !